Is there a way to edit it to give me that option? Actually that is already a feature called "Unique Biomes". Unique Biomes allows different values to be changed depending what Biome you are in, in this case it makes Rain Drops invisible in the Desert biomes. However this feature sometimes fails to work due to the nature of biomes. 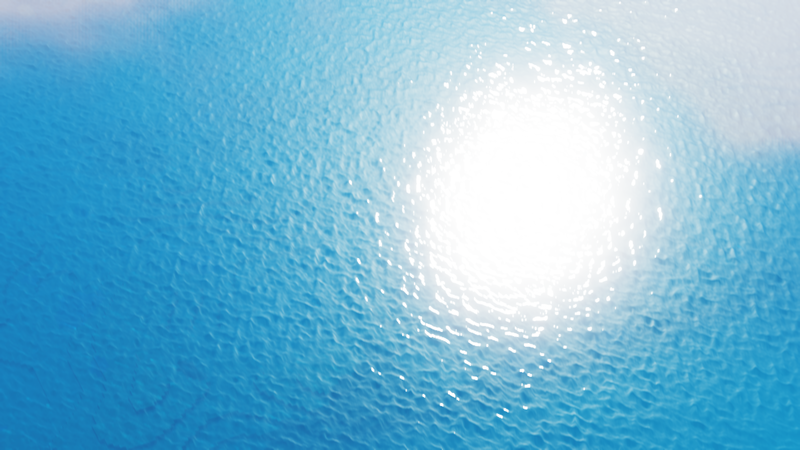 So if you want to manually disable the rain drops you could either edit the code (which is unnecessary), or the much easier option; download the latest Dev version of Oceano 2.1 on the Shader Labs discord server were customising (or turning off) rain drops is an option along with many other shader options.